This 100% electric van has a 40kWh battery and extended range. 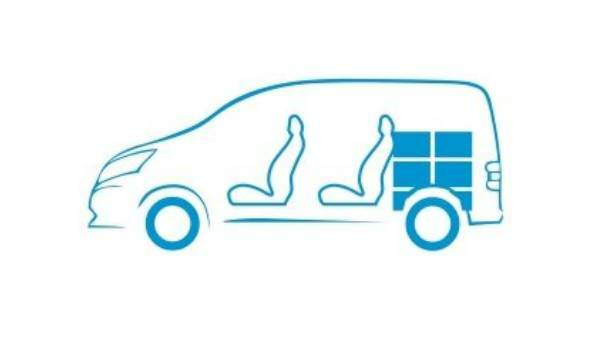 The e-NV200 the perfect solution for those looking for a more economical approach to business. With an impressive interior and compact external dimensions. 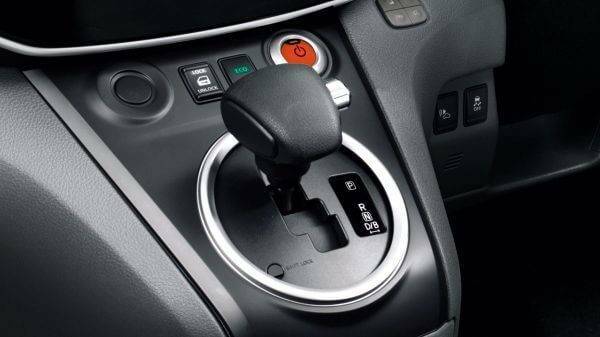 You’ll have the capacity of a works van with the handling and maneuverability of a hatchback. The Nissan e-NV200 is the all-electric version of the NV200 utility van. Launched in 2014 it captured the practical business and commercial side of its predecessor. It also incorporating the highly efficient and economical fully-electric technology. A highly versatile and durable vehicle, it is perfect for commercial use. Since its release a few years ago it has captured a lot of attention and praise. 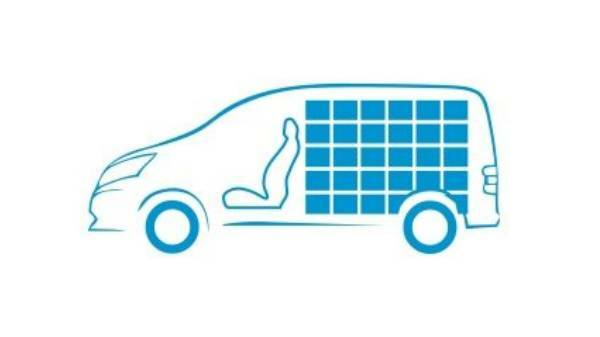 The e-NV200 is a great choice for those looking for a highly efficient and practical light commercial vehicle. Especially for those with an interest in the environment, cutting fuel costs and tax. The e-NV200 is the electric version of the NV200. A smart modern van and the perfect advertisement for your business. Featuring twin sliding side panel doors and a low step-in height. 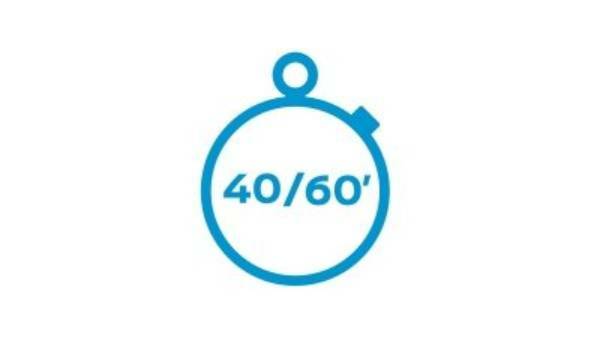 This means easy access and safe loading and unloading. It consists of compact dimensions. And, with its small turning circle you’ll welcome it’s nimble handling. Externally the e-NV200 appears the same as the NV200, apart from a few tell tale signs. 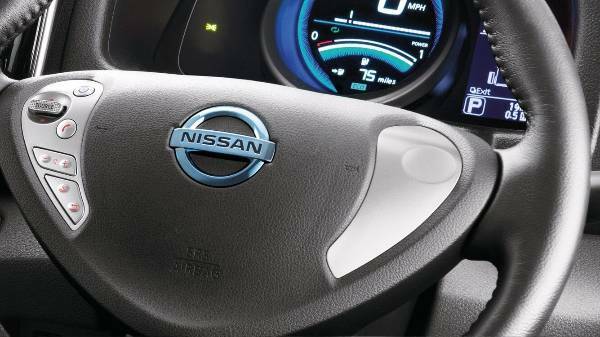 Reminiscent of the best-selling Nissan LEAF you’ll find an abundance of smooth and dynamic lines. 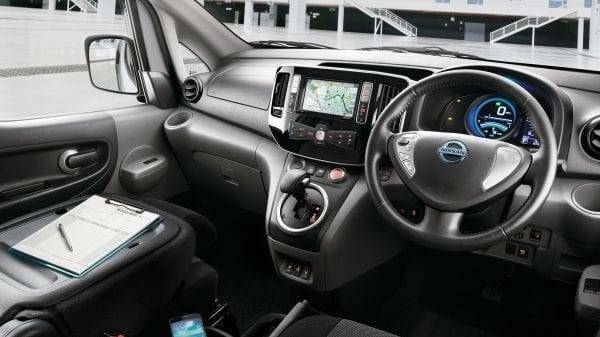 To the front of the e-NV200 in place of the v-motion grille you’ll find the charging dock. Hidden beneath a smooth panel of metal embellished with the Nissan logo. 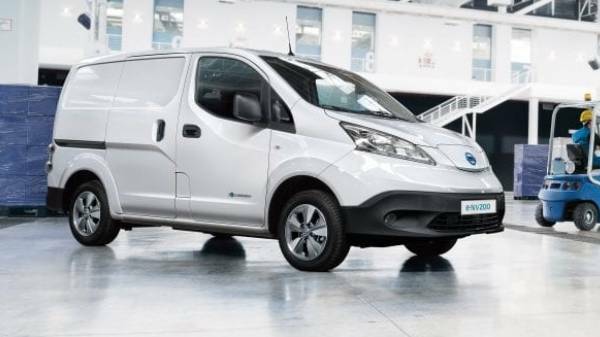 The e-NV200 is fully capable of taking on any and all jobs. Choose from two options, Van or Combi. These options allow you to configure a setup that suits you. Racks, bins and seating, choose them to suit you. 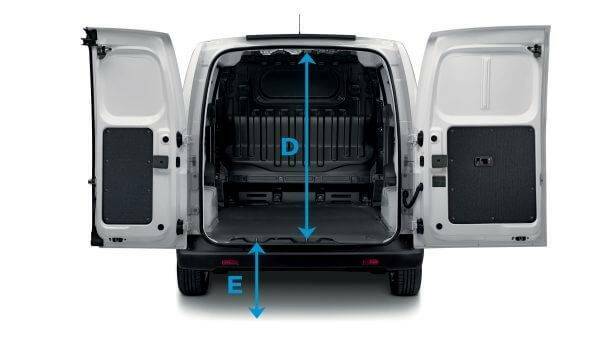 With a cargo height of only 153mm you’ll find loading and unloading easy. 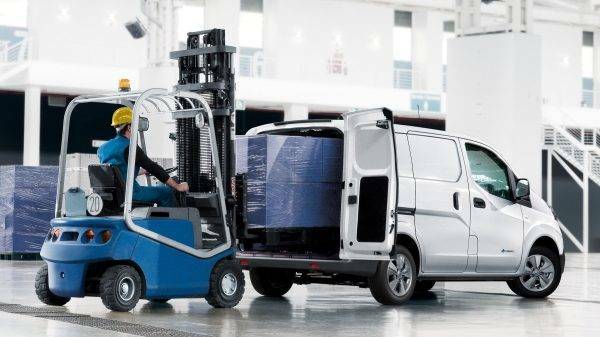 Perfect if your business is more about carrying people than cargo. This will comfortably seat 7 people and their luggage. The interior is designed to bring the office with you wherever you go. The smart interior doubles up as an office. The front passenger seat actually folds down to create a desk. There are numerous 12V power outlets within easy reach. You'll be happy to find an abundance of storage spaces too. The interior is designed to be flexible and versatile. Find a combination to suit your needs. Access a total of 4.2m3. That’s enough room for two Euro pallets or a weight of 750kg. This is accessed via wide-opening rear doors or sliding side door. 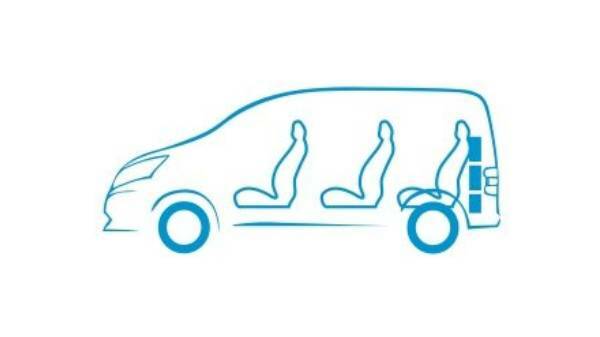 This is an ideal van for transporting both people and goods. 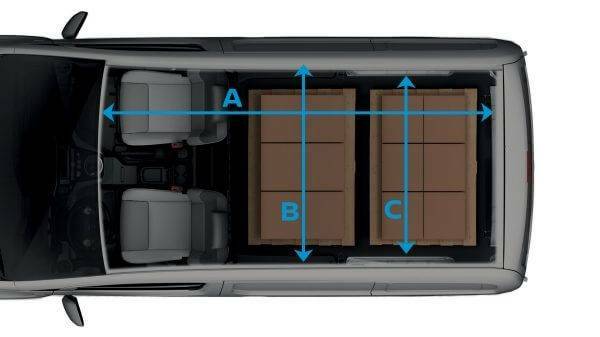 Even in a 5-seat configuration, there is still a cargo space of 1.9m3. The 100% electric van is packed full of the latest technology. It enjoys full connectivity at your fingertips. 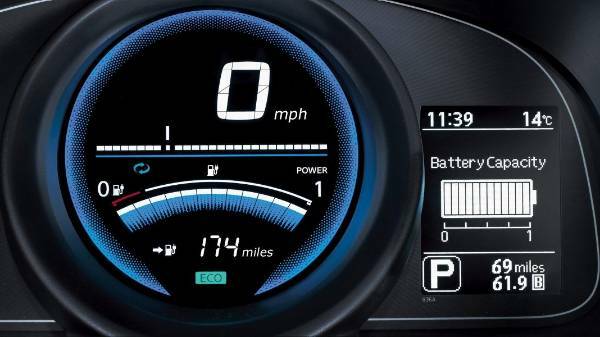 The NissanConnect EV App gives you access to remotely activate charging. This means you can monitor charging performance from your own home. Clever features like the rear view monitor, display what’s behind you. 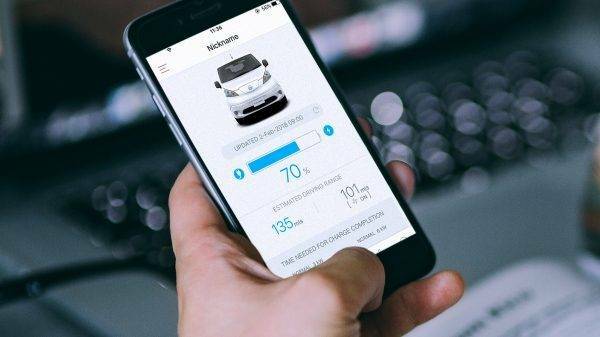 The NissanConnect system syncs with your smartphone, keeping you connected. 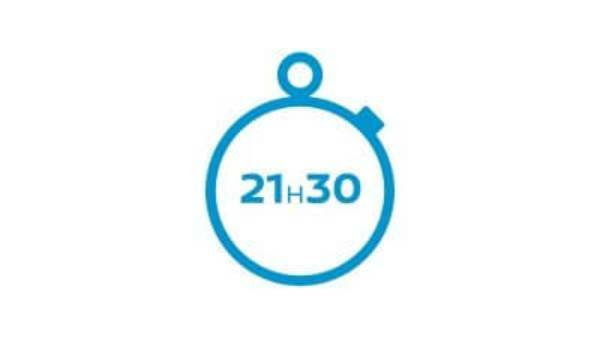 Use your domestic plug and reach full charge in 21h30.